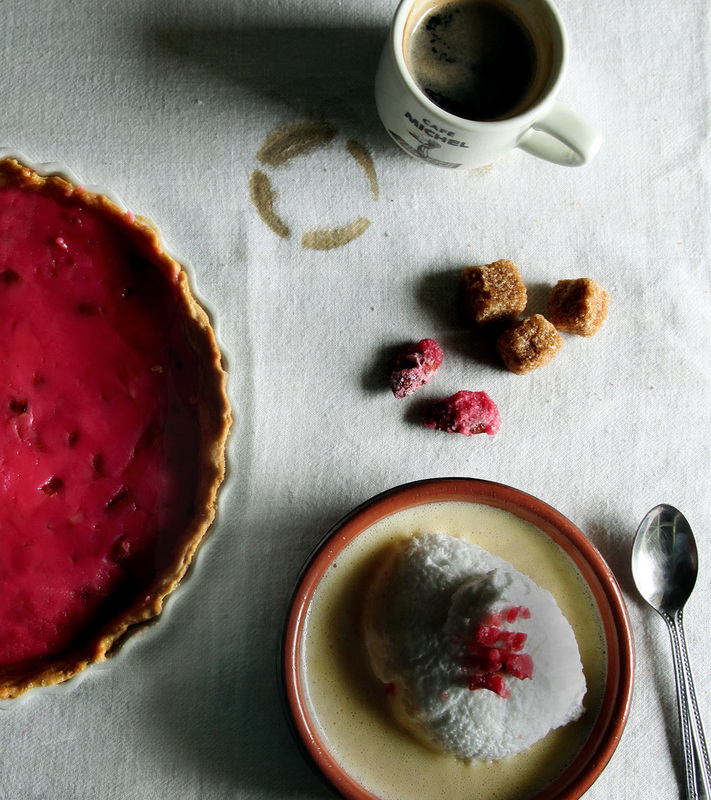 However, when it comes to other kinds of desserts, few people do them quite like Mimi Thorisson. We first introduced you to her blog Manger a few months back, but honestly it's worth a second look—today of all days :) So here's another round of her absolutely stunning recipes. It wouldn't be September without a bit of Pumpkin Spice. 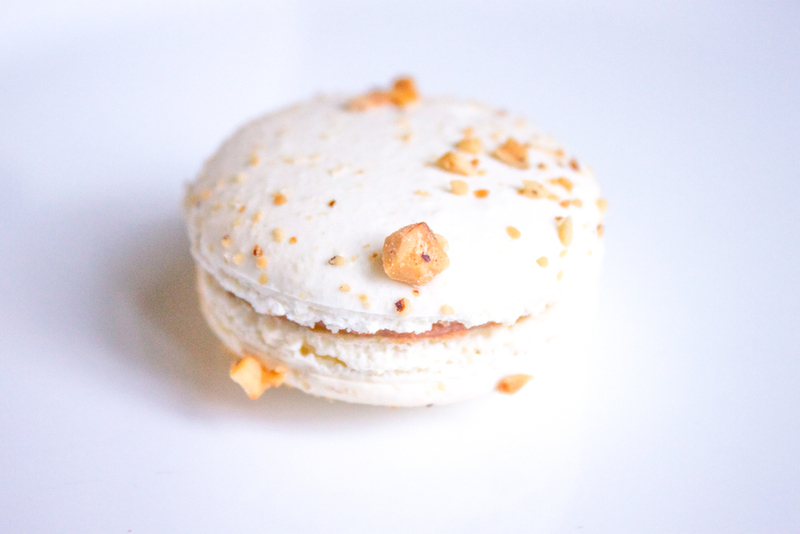 :) Our Pumpkin Spice Macarons are filled with real pumpkin puree that's been whipped with buttercream, and they have a generous dusting of delicious, sweet spice on top. We recommend pairing these with a scuffle-y walk through a sunny park full of trees that have colourful crunchy leaves! We’re always excited to let you know about our new flavours. But today we wanted to shine the spotlight on some of the flavours that have been in our macaron cases from day one (or close to! ), and which are pretty much guaranteed to always be there. People come back for these time and time again, and we have to admit we're pretty partial to them ourselves! Read on to learn more about what goes into these Bon Macaron classics. Nutella: This is one of our most popular—everybody knows and loves Nutella. We use Nutella and buttercream, and then we roast hazelnuts to sprinkle on top. Rose: We use the roses from Happy Valley Lavender and Herb Farm as a decoration, and the filling is butter cream with rose syrup, and a little bit of rose jam. Salted Caramel: The caramel sauce is our own simple recipe: salted butter, sugar, and whipping cream. And we have the sauce available to be purchased in jars! Bacon Cream Cheese: This one is cream cheese, of course, with real bacon that we cook ourselves and grind into tiny little bacon bits. White Truffle and Sea Salt: We use cream cheese for this one, too, and we get our truffle oil from Olive the Senses at Victoria Public Market. Lavender: Like the rose petals, the lavender is from Happy Valley, and we simply grind it up and mix it with the butter cream. Goat Cheese and Fig: Another really simple one. These are made with chevre that we mix with some fig spread. It’s a good one for people who can’t tolerate cow’s milk! Pistachio: This one is butter cream whipped with pistachio paste—a real French classic! We've got some beautiful, new marbled Taro and Blueberry Macarons for you! What is taro, some might ask? It's a root crop (like yams!) that is grown in loads of different, often tropical countries around the world. It tastes a lot like vanilla and one of its most common uses 'round these parts is as a bubble tea flavour. These would look amazing on any table. Or on a picnic blanket. Or in your hand for the 10 seconds they last after you take them out of the box to eat them ;) We were also thinking it's been a while since we posted a recipe, and it sorrrt of feels like it might be a cozy, pancakes kind of weekend (must be the rain and that ever so slightly fall-ish feel) so we tracked down what looks like an excellent "Oven-Baked Blueberry Pancake" recipe on good old MarthaStewart.com. Preheat oven to 375 degrees with rack in upper third. Place a 10-inch cast-iron skillet (or other nonstick ovenproof pan) in oven. Whisk together flour, 3 tablespoons granulated sugar, baking powder, and salt in a bowl. Whisk together milk, egg, and melted butter in another bowl. Whisk milk mixture into flour mixture until just combined. Remove skillet from oven and add remaining 1 tablespoon butter, swirling to coat. Pour in batter and smooth top with an offset spatula. Sprinkle evenly with blueberries and remaining 1 teaspoon granulated sugar. Bake until golden brown and cooked through, about 25 minutes. Remove from oven; let cool 5 minutes before dusting with confectioners' sugar and serving with syrup. We were *just* talking about how macarons are like art, and our in-house macaron artistes have done it again. How lovely are these Very Berry Macarons?? They are blueberry, raspberry and strawberry, all tumbled into one delicious morsel. And, AND our new marshmallow flavour is pineapple. All in all, there's practically too much mouthwatering delectable goodness in the shop to handle. Come help! Our latest flavour is like a cherry sundae for people who can’t eat dairy. Or for anyone who likes the taste of cherry sundaes! Our dairy free cherry vanilla macarons are made with cherry compote and have tasty, tiny bits of real fruit throughout. They’re so darn lovely that this week we decided to just focus on looks: here are a few late afternoon, cherry blossom/japanese garden inspired shots. Have a beautiful (and delicious) weekend! 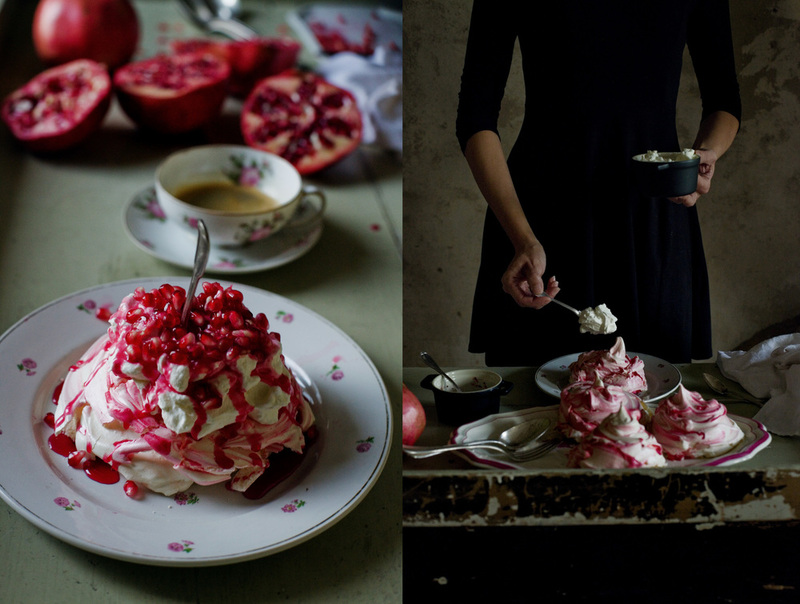 For the love of food things and French things... we had to share this blog with you. A few years back Mimi Thorisson moved with her husband and tiny kidlets from Paris to Medoc, deep in the countryside of France. And she started to cook a lot. Like, a LOT. Meanwhile, her photographer husband Oddur Thorisson was capturing it all. So what happens when you take brilliant photography, a lovely old farmhouse, gorgeous land, impossibly cute kids, truly wonderful food and some warm and heartfelt writing?? You get Manger! Fair warning: be prepared for a *bit* of lifestyle envy. We picked out a few incredible dessert recipes for you, but she does the whole food gamut, from mollusks to blancmange. (Actually she doesn't seem to have done blancmange, but you get the picture.) She also has a fantastic looking cookbook: A KITCHEN IN FRANCE, A Year of Cooking in My Farmhouse . All images by Oddur Thorisson.